Joe Kool’s Sports Bar and Grill is investing about $1 million to renovate a building at 9555 Village Place Blvd. 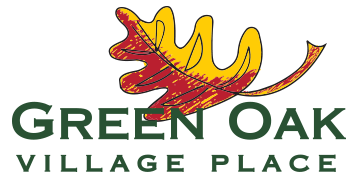 in the Green Oak Village Place shopping center in Green Oak Township, just south of downtown Brighton. “We’re hoping to take Joe Kool’s to the next level,” Dante Bacall, who co-owns the bar and restaurant with his brother Dorayd Bacall, said. The building was previously occupied by Jameson’s Irish Pub and Grill, which operated there for about eight years. The pub is in the process of moving to downtown Brighton. It is expected to reopen later this winter at 108 and 118 Grand River Avenue, the former Bagger Dave’s Burger Tavern, which closed last August, and Modern Vintage, which closed in July after changing the name to The Junkique and moving to Durand. 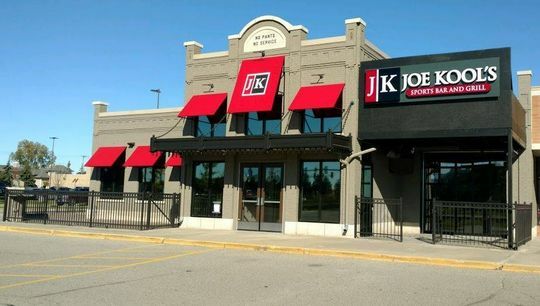 Joe Kool’s will likely feature the same menu as the Troy location, which serves American-style fare including chicken, fish, burgers, steak, pizza and nachos, Bacall said. “We’re not sure of opening day, but we’re hoping to open in the second quarter, April or May, maybe June,” he said. The Bacall brothers own two other restaurants, Central Kitchen + Bar, in Detroit, and CJ Mahoney’s Sports Bar & Grille, in Troy. They also own and operate 25 Marriott, Hilton and Holiday Inn hotels in Michigan. “I’ve heard the nachos are a fan favorite out there, and they didn’t disappoint. …It’s a very diverse menu,” he said. Read the original article in the Livingston Daily.